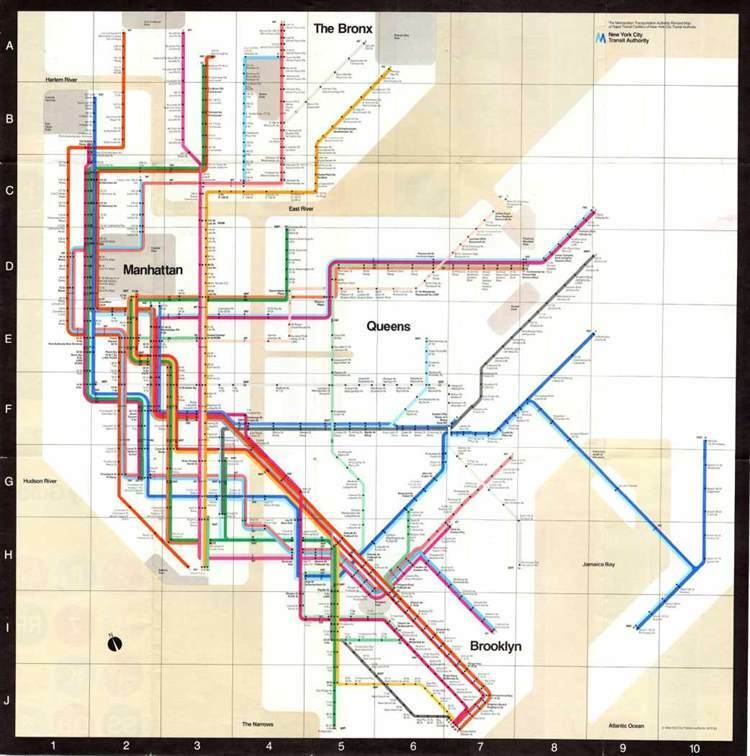 What famous designer created this 1972 subway map for New York City? What is the hex code for true red? 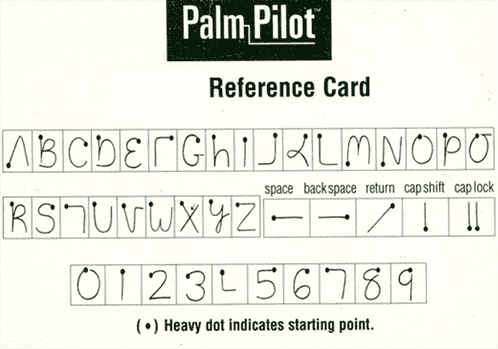 What was the name of the handwriting recognition system on the Palm Pilot? 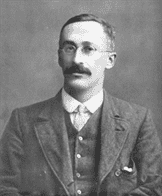 The t-test was created by William Sealy Gosset, a chemist. He published it under the pseudonym “Student” in 1908 because the company he was working for would not allow its employees to publish. What company was he working for? 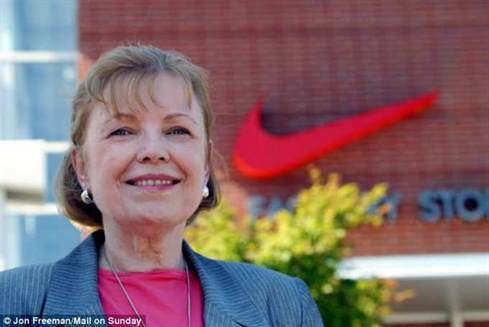 The Nike “swoosh” logo was created in 1971 by Carolyn Davidson while a graphic design student at Portland State University. How much was she paid for it? 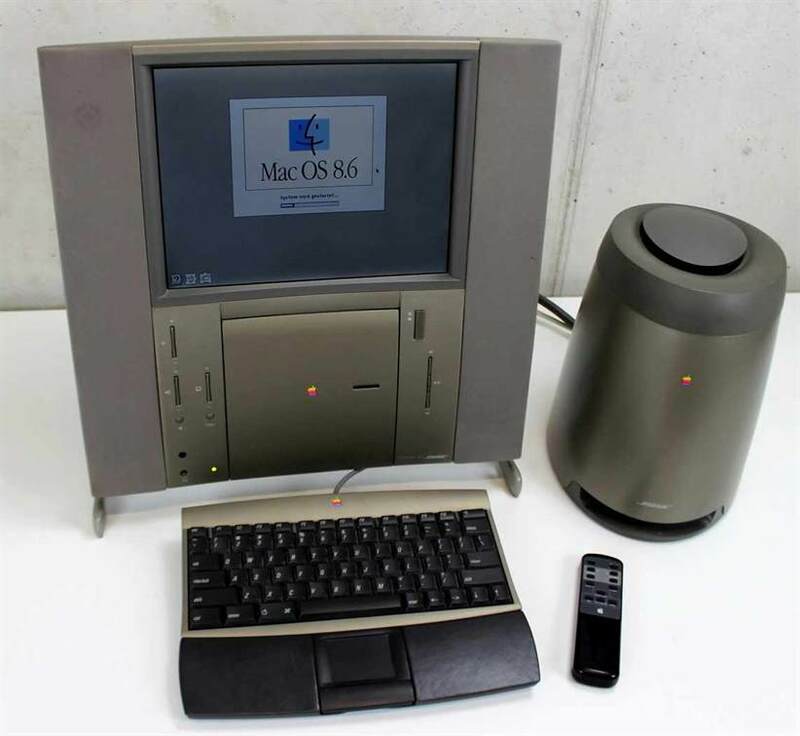 This special-edition Apple Macintosh was introduced in 1997 with a price tag of $7,499. Only 12,000 were manufactured. What was it called? 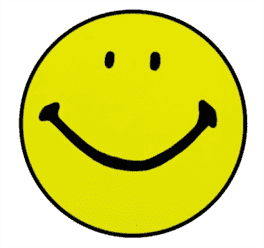 Who created the Smiley Face as we know it today? 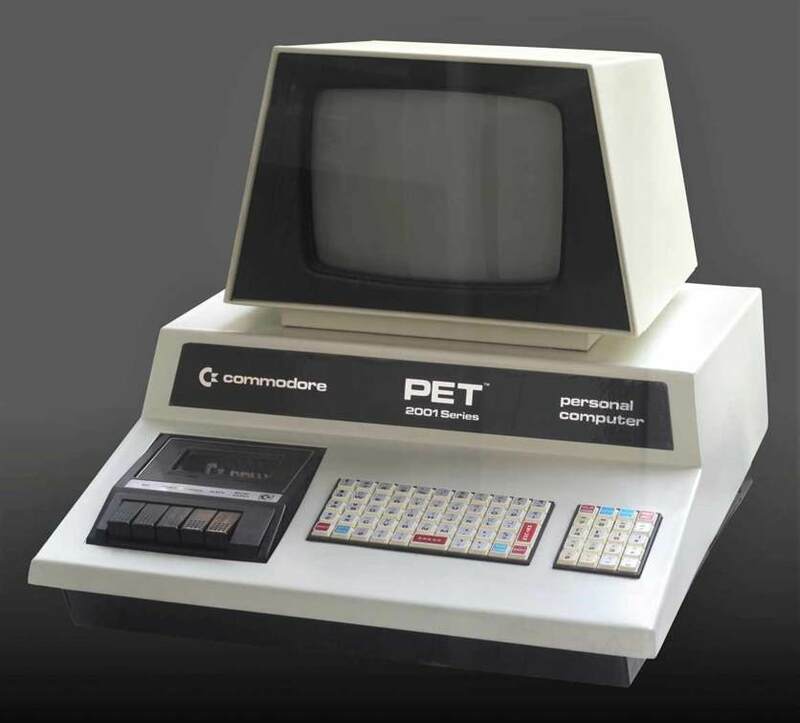 What was the keyboard of this 1977 Commodore PET personal computer dubbed, because of the size and shape of its keys? According to a 2009 article in the Journal of Usability Studies ("Determining What Individual SUS Scores Mean: Adding an Adjective Rating Scale"), what letter grade would be given to a System Usability Scale (SUS) score of 50? A Net Promoter Score is calculated by subtracting the % detractors from the % promoters. What scale values are associated with detractors and promoters?